What would happen if an entire city practiced mindfulness? What would happen if an entire city practiced mindfulness? To answer this question, the Fountain Fund, an advised fund of the Vermont Community Foundation, awarded the Center for Mindful Learning (CML) an Innovations and Collaborations Grant to teach and integrate mindfulness into the core city institutions of Winooski. Starting in October of 2014, CML has partnered with the Winooski Police Department, the Winooski School District, and Centerpoint Adolescent Treatment Services to implement a city-wide mindfulness initiative in Winooski. The initiative, called Mindful City, also offers mindfulness training opportunities to parents, community members, and businesses throughout Winooski. Mindfulness is a practice of building attention and relaxation skills. Research shows that mindfulness effectively reduces stress, anxiety, and depression in youth and adults. Mindful City Project Consultant Lindsay Foreman said, “Mindfulness helps us to know how precious life is. It gives us the skills and motivation to care for ourselves, each other, and the planet. It is not easy to do, so we need a community to support us.” The impetus for the initiative began in 2013, when two passionate Winooski mothers approached the Center for Mindful Learning looking for a mindfulness program for JFK Elementary. They wanted to find a program that would support students and teachers to cope with stress. The two mothers, Arica Bronz and Tori Cleiland, were attracted to CML’s Modern Mindfulness Program’s because of its easy-to-implement design. The program uses an online curriculum that guides teachers and students in a 5-minute daily mindfulness practice. Third grade teacher at JFK, Lisa Goetz, said “This program has been life changing for my students and myself.” After a highly successful year of implementation at JFK, Winooski Middle and High School decided they wanted to jump on board. After several planning meetings, the team of educators, administrators, parents, and mindfulness teachers, decided that the impact on students would be exponentially greater if the whole community were involved in the training. From there, the idea for The Mindful City Initiative was born. Foreman said, “As far as we know, a city-wide mindfulness initiative has never been tried. This is a huge opportunity for all of us and we are excited for the potential impact it will have.” The success of this initiative could ripple across the state and even the country as other cities are inspired to become Mindful Cities. You can follow the progress of this initiative on the Center for Mindful Learning Facebook page or join the Mindful City Facebook group, and by signing up for our Mindful City email list on the right. *Offered for free to all. Mindfulness is the skill of focused, relaxed attention. When matured, this results in effective, emotionally intelligent individuals. Mindfulness techniques build the skills to be happy and successful in life. Studies show that happiness is directly correlated with one’s ability to maintain concentration and be stress-free. These skills can be developed through practice. Who Can Benefit From Mindfulness Instruction? Individuals as young as 4 to 100. And an overall happier environment. Welcome to the 10 minute Challenge! Below you will find three, 10 minute mindfulness exercises. We are inviting residents and employees of Winooski to practice 10 minutes of mindfulness every day using one of the three exercises. Feel free to rotate through the three exercises or pick your favorite and practice it as many times as you like. You can practice alone or with your family and friends. 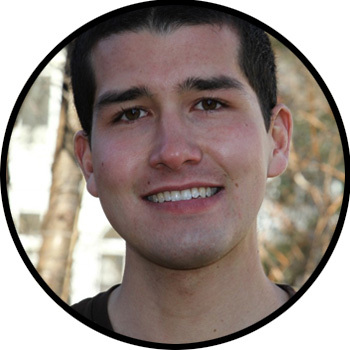 Danny first came to mindfulness practice with a deep interest in the nature of mind and reality from a scientific and experiential perspective. For the last 7 years he has had over 3000 hours of formal practice. He began teaching mindfulness at IBM giving engineers the tools to develop an innovative mind. In 2012 he quit his job as an electrical engineer at IBM and left for Thailand, Nepal and India to deepen his practice with a year of full time retreat. During that time he became certified as a teacher of “Cultivating Emotional Balance”, a program developed by Alan Wallace and Paul Ekman as a response to the Dalai Lama’s request for transforming destructive emotions. Danny now serves as the assistant director at CML. Chris has been practicing mindfulness since it was first introduced to him through a stress reduction course he took as an undergraduate. After working for non-profits as a support professional, helping disadvantaged populations learn to live independently, Chris saw value working within the educational system. He recently earned a Master’s degree in Counseling with a school specialization and hopes to combine his interest in mindfulness with his experience in education. Denise is an artist and educator. She began teaching seven years ago, when the principal of a Jesuit school in Nepal handed her a science book and said, “teach this.” Since then her passion for experience-based learning has led her to a variety of classrooms, including outdoor education centers, yoga studios, yoga therapy and other body-based mindfulness practices. Denise also teaches through story. She writes and creates original performances that weave together song, dance, spoken word and poetry. Her experiences with movement-based practices and expressive arts have greatly influenced her as a mindfulness instructor. Denise is the Program Director of the Modern Mindfulness for Schools program at the Center for Mindful Learning. 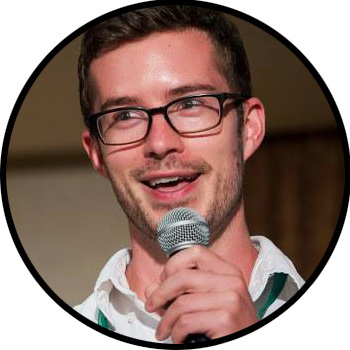 Daniel is a 27 year old educator, geek, and activist. 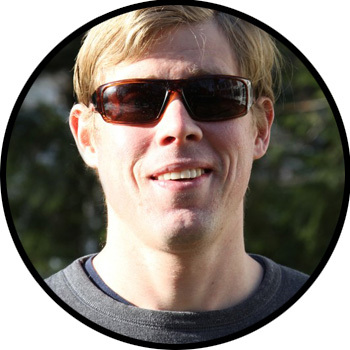 Previously Daniel has organized with Occupy Wall Street (in NYC); worked at a company called Buddhist Geeks (it’s what it sounds like); founded a family co-op in Boulder, CO; helped start Boulder Flood Relief in the aftermath of the September 2013 Boulder, CO floods (which went on to become an award winning non-profit); founded a mindfulness education company; and spent over 5000 (awful, wonderful) hours in formal meditation practice. 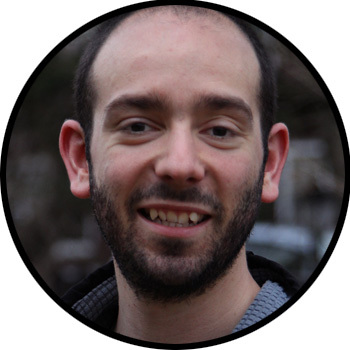 Daniel has been trained in the Mindful Schools curriculum and is a certified .B teacher. For the past three years he has been teaching mindfulness to people of all ages and backgrounds in person in and over the internet using Google Hangouts and Skype. 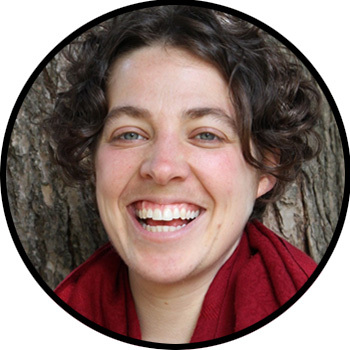 Lindsay Foreman is one of the founding members of the Center for Mindful learning. Six years ago she left her job as a case manager with the dream of starting an organization that brings mindfulness to young people. She can hardly believe it has happened! Lindsay began practicing mindfulness in 1998 as a college student struggling with depression. With little direction and great confusion, mindfulness became a much needed refuge and path through. In 2009 Lindsay received her Yoga Teacher Training certification from Kripalu and in 2010 began training as a mindfulness teacher under the guidance of Soryu Forall. 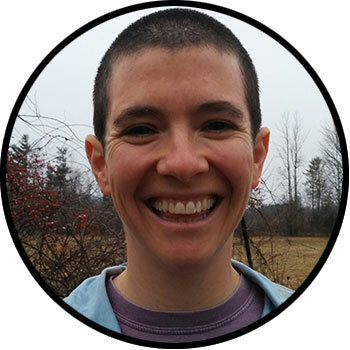 In 2013 Lindsay entered and completed CML’s six month residential mindfulness program. Over the past 5 years Lindsay has taught mindfulness to more than a thousand adults and children in schools, prisons, social service agencies, summer camps, after school programs, and community classes. Lindsay teaches a Mindfulness and Movement Class on Wednesdays 5:15 – 6:15pm at CML (173 North Prospect St in Burlington). Satoru O’Connor joined CML for their inaugural term of the residential mindfulness training in the summer of 2013. Toward the tail end of college, Satoru was exploring the possibility of training in a monastic setting in Asia. He settled instead for the extraordinary opportunity to train at CEDAR, a rigorous training environment designed specifically for Westerners. Since coming to CML, Satoru has trained full-time, taught mindfulness to hundreds of individuals, and had profound experiences on and off the cushion. He has found ways of bringing his mindfulness practice into strumming his guitar and you can generally find him on off days either sprinting towards Lake Champlain, or climbing up the side of Mount Mansfield.